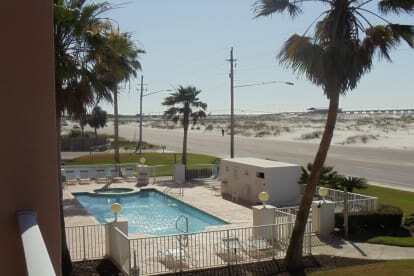 If you are looking for a nice clean rental with a great location in Gulf Shores, this unit will be great for you! We are walking distance to the 'T', shopping, restaurants, the park, and much more. The more you book in a *calendar year*, the more you save.